Course Website: Official Website - Visit Quaker Ridge Golf Club's official website by clicking on the link provided. 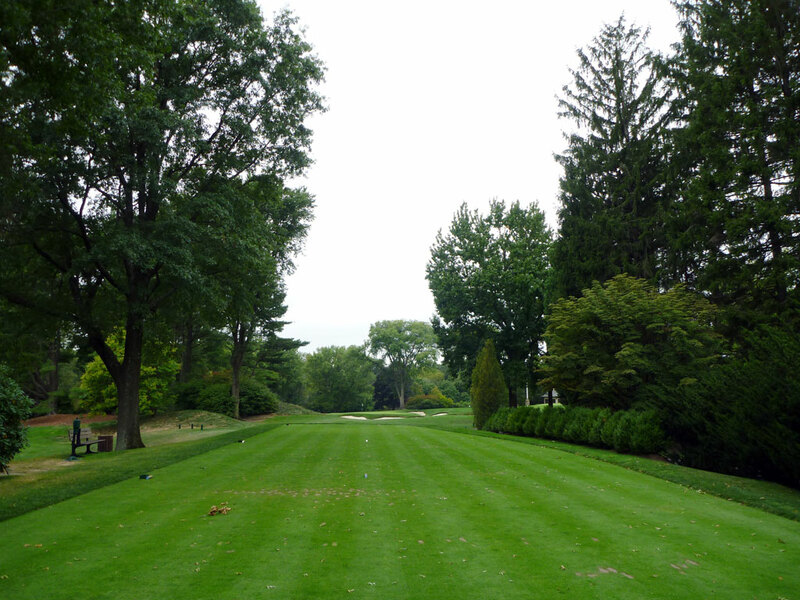 Accolades: Ranked 10th in New York on Golf Course Gurus' Best in State list. 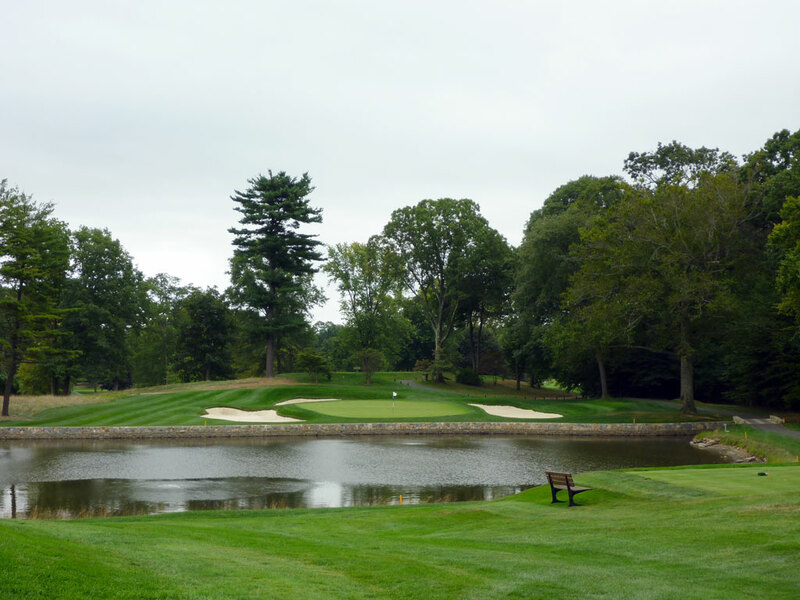 What to Expect: When people start talking about Quaker Ridge, it isn’t long before all conversations lead to one thing; the quality and challenge of the par 4s. The middle stretch of par 4s (6, 7, 11, and 12) get the most attention while the back-to-back par 3s (9 and 10) add to a fantastic string of holes in the middle of the round. If you have a slice, you better work that out on the driving range because the opening eight holes all feature o.b. to the right and can quickly wreck your scorecard. 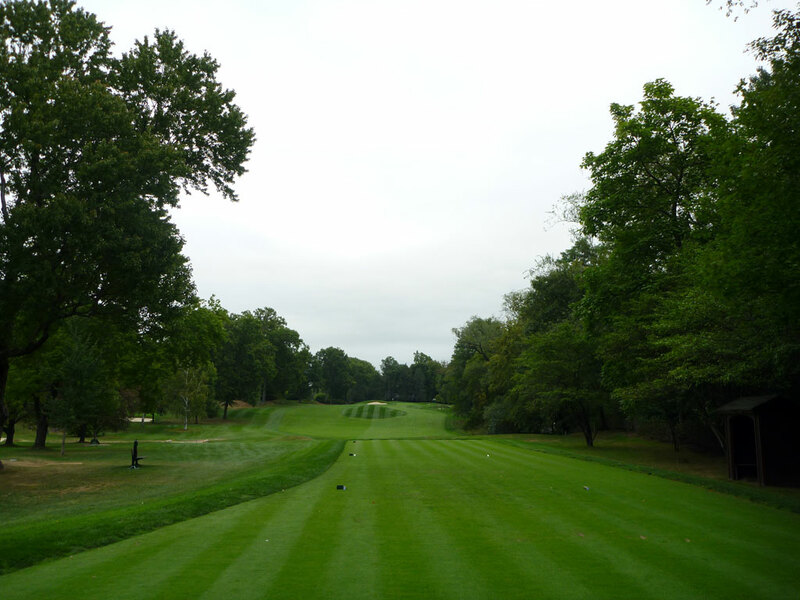 Located next door to the famed Winged Foot courses, Quaker Ridge actually is blessed with better terrain to work with. 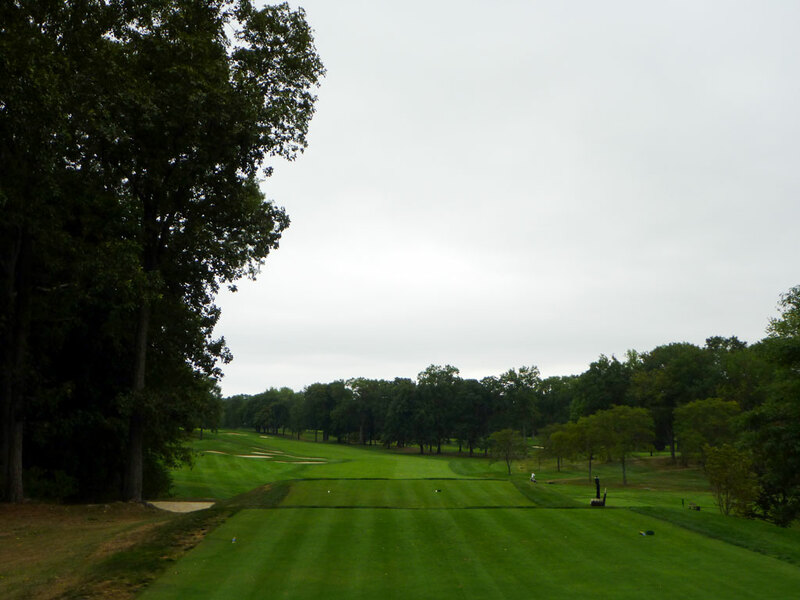 The elevation changes throughout the course are a stark contrast to the nearly flat terrain the Winged Foot is laid out on. Like many of the “Golden Age” courses, Quaker Ridge features a creek that trickles throughout the property and just a couple of ponds. 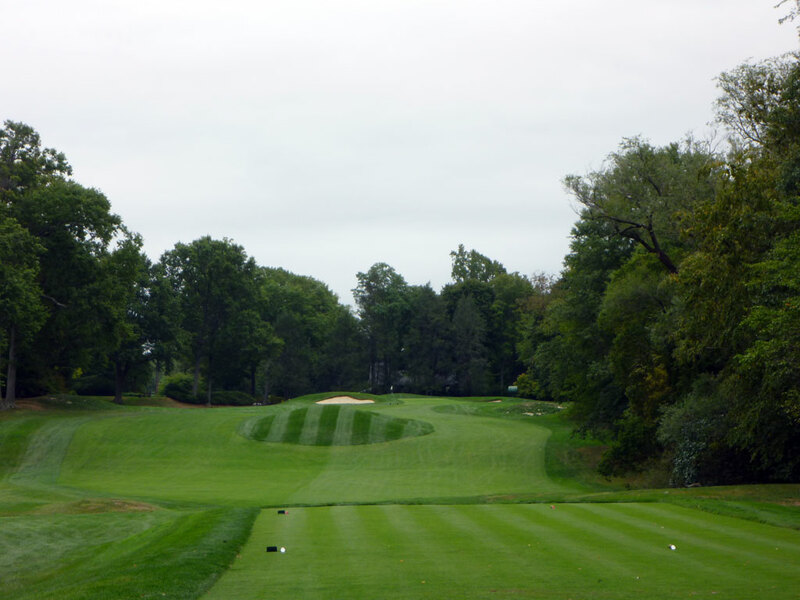 Lovers of classic courses will enjoy Quaker Ridge and many may find themselves enjoying it more than Winged Foot. Signature Hole: 5th Hole – 185 Yard Par 3 – After playing three straight par fours, golfers are offered this attractive par three to play. A pond covers the ground from the tee box to the green and bunkers rest on each side of the putting surface. There is very little room between the green and the pond so you have to make sure to take enough club since there is more forgiveness offered behind the green, although part of that forgiveness is another bunker – but sand is better than water. The hole isn’t very long, but it is attractive and demands a well struck shot. 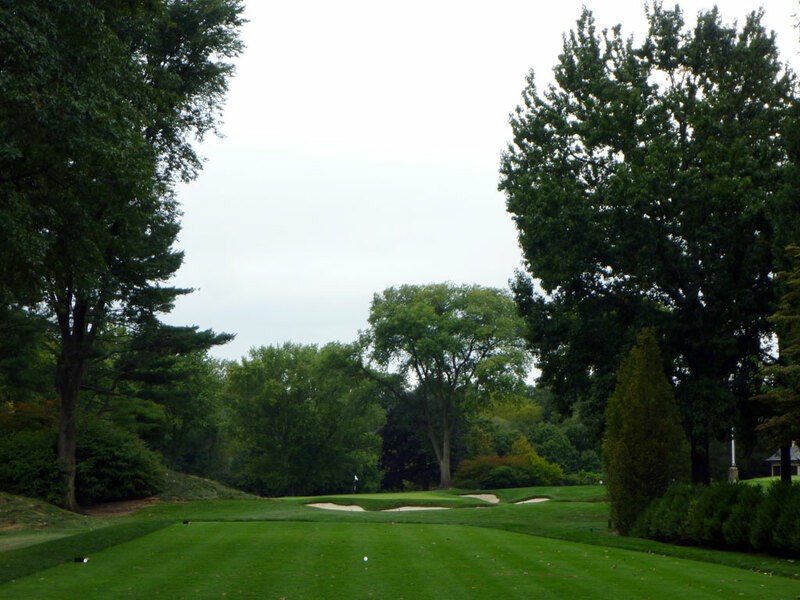 Best Par 3: 9th Hole – 164 Yards – Five bunkers surround the pushed-up green at Quaker Ridge’s 9th hole and the first of back-to-back par 3s. It isn’t overly common to see a par three wrap up the front nine, but it is less common to find back-to-back par 3s at a championship length course. This unique combination delivers a memorable way to make the turn and delivers character to the routing. The 9th hole is attractive with bushes and trees framing the hole and bunkers surrounding the contoured green; great work for a flat stretch of property. Best Par 4: 11th Hole – 406 Yards – The 11th hole is what I refer to as a “hook” hole; long and straight most of the way and then a quick turn at the end. In this case, the hook goes left as the fairway banks into a creek that separates it from the green. The creek run along a stone wall made from materials natural to the area; a common practice at courses and especially ones on the east coast. The courses most unique bunker is found protruding from the front left corner of the green and wrapping out to the left along a hill. The green slopes left to right which delivers extra challenge to this hole due the creek running greenside on the right side. Best Par 5: 14th Hole – 548 Yards – The dogleg left 14th hole features a cluster of bunkers up the left side of the hole thus bringing great risk to the golfer that tries to shorten the length of this par five. At the fairway turn, the hole banks uphill and features another set of bunkers, this time in the middle of the fairway, forcing the player to layup to a distance longer than 100 yards or to a much shorter distance where an awkward non-full shot awaits. Alternatively, the golfer can take a rip at the green where two bunkers pinch down the fairway in front of the undulated green on this sloping fairway where absolute precision is required. 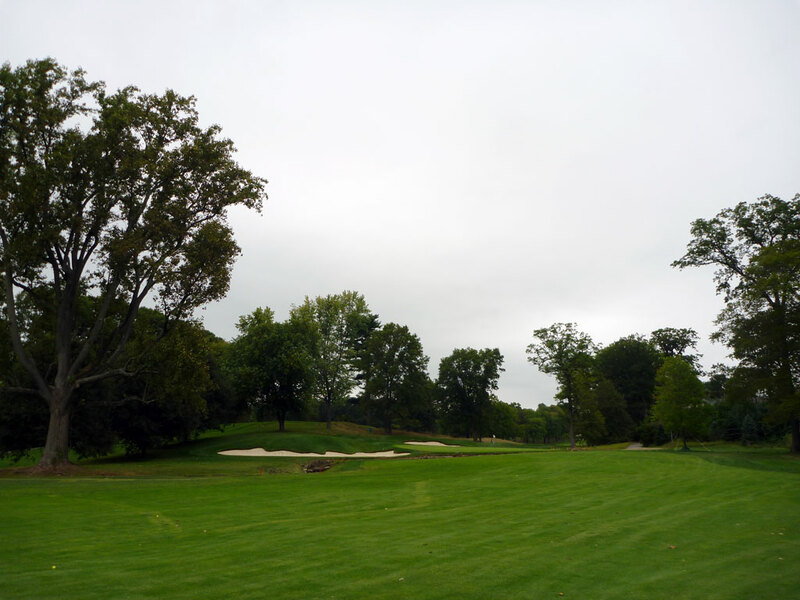 It is a great use of Quaker Ridge’s terrain and the course’s finest five par. 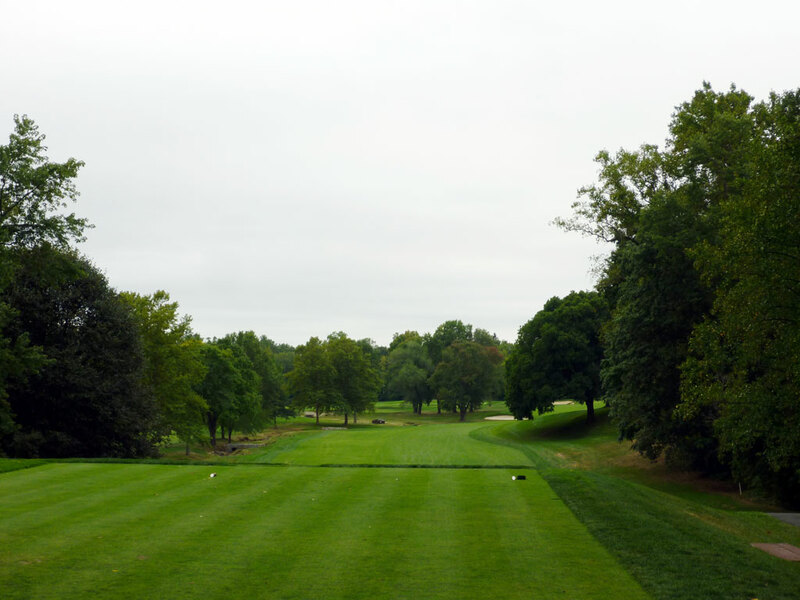 Birdie Time: 8th Hole – 359 Yard Par 4 – The shortest par four on the course, the 8th hole at Quaker Ridge features a prominent knob in the middle of the fairway. The course superintendent elects to mow the grass on this knob in a different pattern than the fairway which brings added focus to this feature. That being said, the knob can be carried off the tee by most players and can easily be avoided while playing to this generous fairway. After playing through many challenging holes, this hole breeds confidence in the golfer and confidence leads to good swings and good scores. 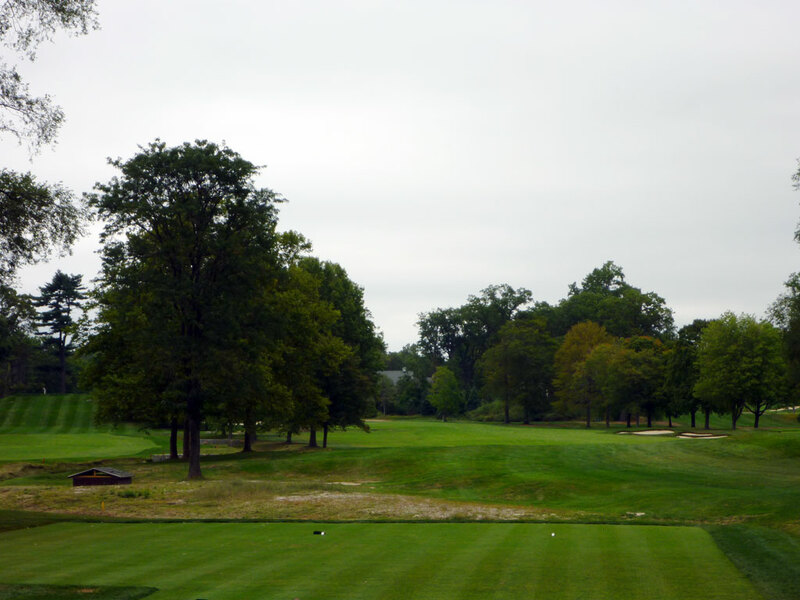 Bogey Beware: 6th Hole – 446 Yard Par 4 – Quaker Ridge is a challenging course with many challenging par fours, none tougher than the 6th hole. This dogleg right features o.b. right and a creek up the left. The fairway leaves little room for error thus putting a huge premium on te tee shot. 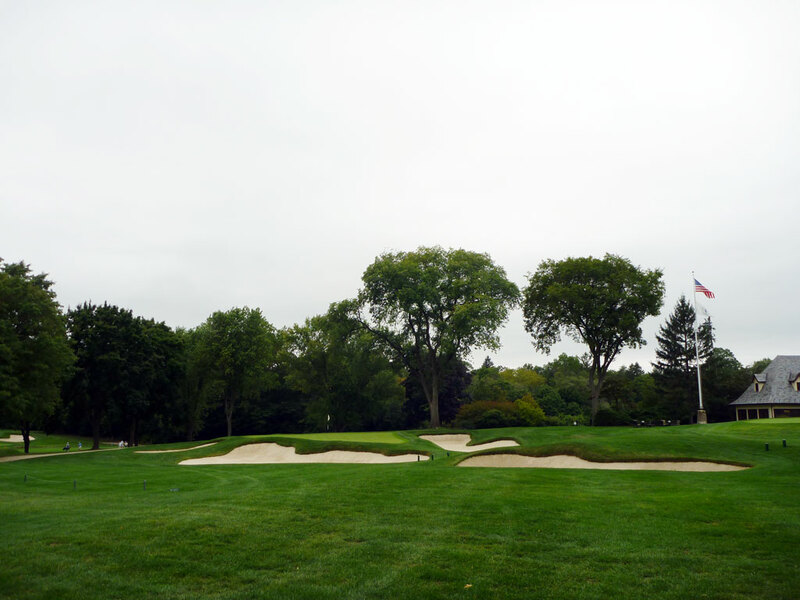 A fairway bunker sits about 40 yards short of the green while the putting surface features sand bordering both sides. A demanding tee shot followed by an equally demanding approach shot equate to one difficult hole.